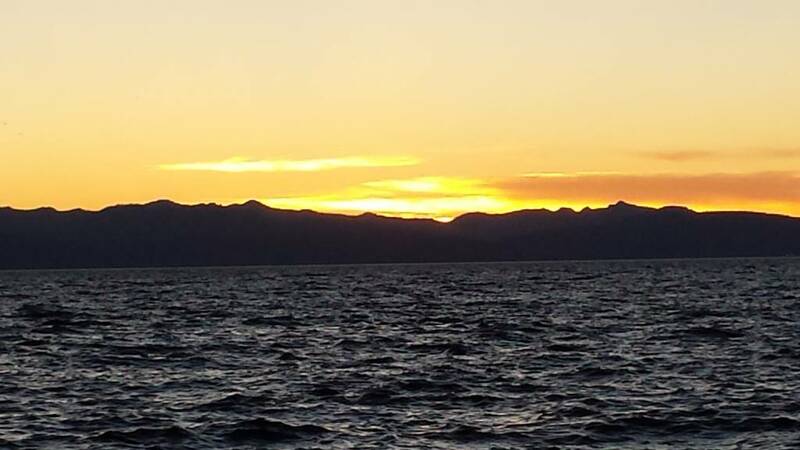 Are you considering a home near Lake Tahoe? Are you seeking that mountain home setting that is one of a kind and brings you closer to nature? 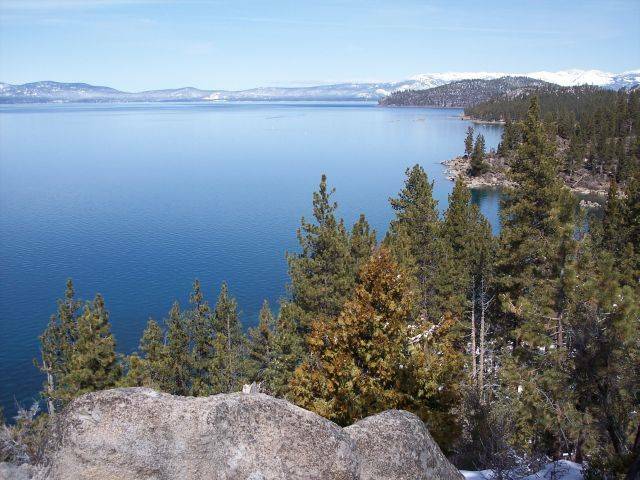 If so, nestled on the eastern shore of Lake Tahoe, the Stateline area of Douglas County, Nevada may be for you. 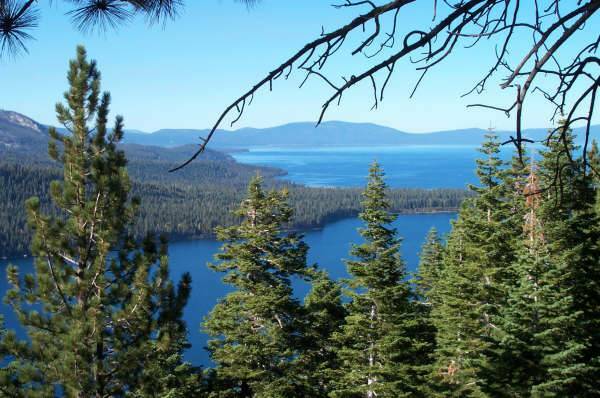 This area adjacent to Lake Tahoe provides all of the qualities unique to small town country living, in addition to the beauty and luxurious lifestyle of the mountains surrounding Lake Tahoe. 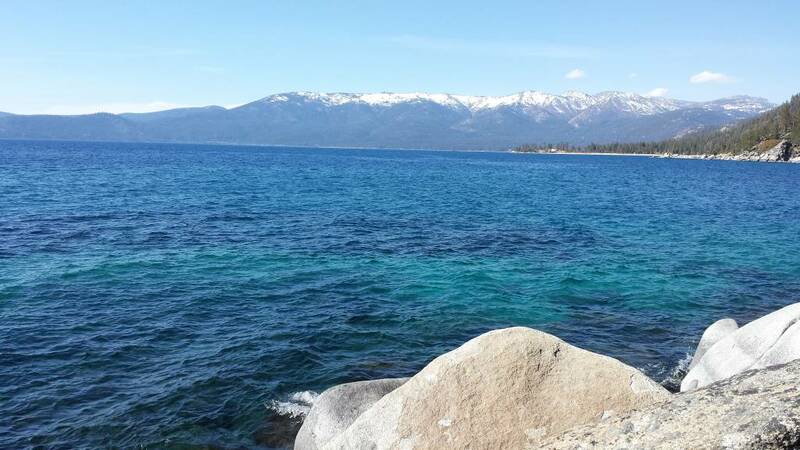 During the winter and summer months, many people make their way to the Stateline area of Lake Tahoe to enjoy the area and all that it has to offer. 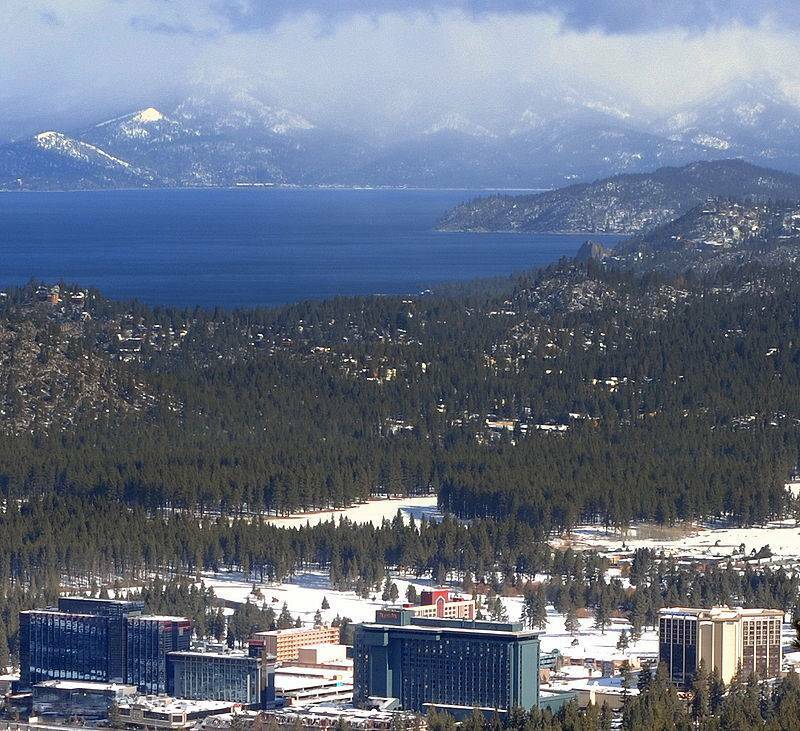 It is directly next to South Lake Tahoe, and together they form one metropolitan area where patrons may freely attend the respective amenities — skiing and swimming in Tahoe, gambling in Stateline. Stateline, NV real estate is comprised of single family homes, ranch houses with a view (or close to one), and deluxe condos with top-of-the-line amenities. You are sure to find what it is that you need with the help of local RE/MAX agent Laura Moline. Call her today at 775-691-1126, and she can help you browse through all of the Stateline homes that are available. 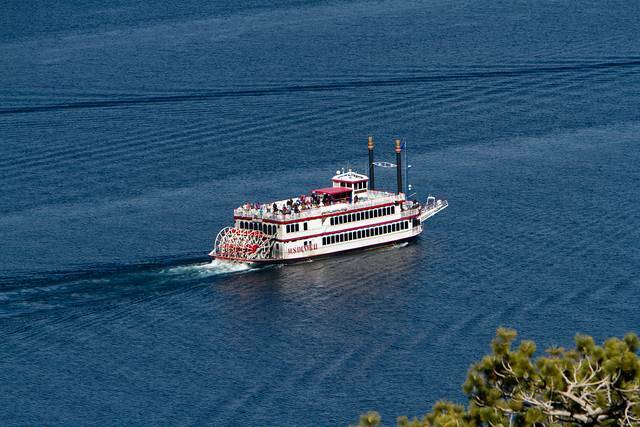 The history of Stateline is intertwined with the colorful story of the demarcation of the California-Nevada border. The actual coordinates have been disputed since the Constitutional Convention of 1849, and the state of California even sued Nevada in 1977 over the matter. 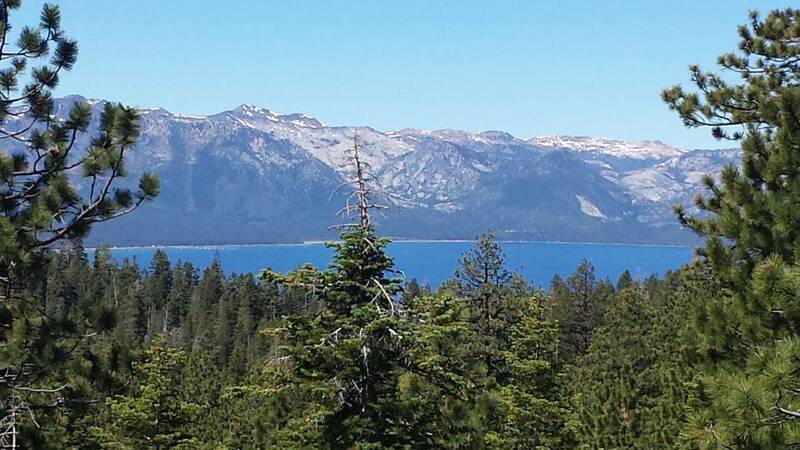 The border does cut through the middle of the Sierra Nevada mountains and bisects Lake Tahoe. The area gained fame in the 1960s when Frank Sinatra owned an interest in the CalNeva Lodge and Casino. The 2007 film “Smokin Aces” was filmed at the Horizon and MontBleu casinos . skiing and snowboarding in the winter. The Heavenly Ski Resort has a reputation as one of the top ski areas in the U.S.. 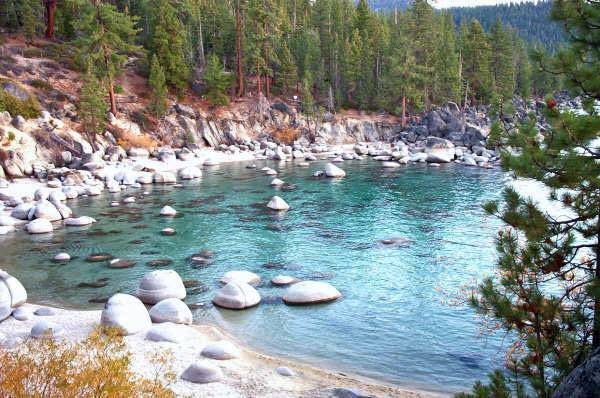 There are numerous other parks in the area including Zephyr Cove and Nevada Beach Campground. Tahoe. 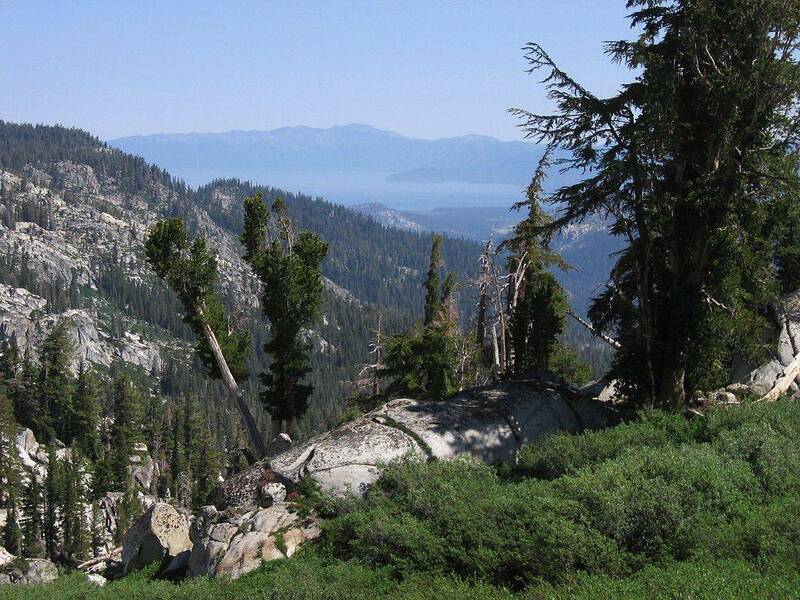 Kingsbury Grade is a well known scenic mountain pass, taking travelers from Lake Tahoe to Gardnerville. The Laws Railroad Museum is an educational experience, and it holds the histories of the railways that once were a staple of the local economy. Another great place to enjoy is the Goldwell Open Air Museum, full of aviation artifacts. Stateline has an active events calendar. Many notable entertainment acts appear year round at the Casino/Resorts. 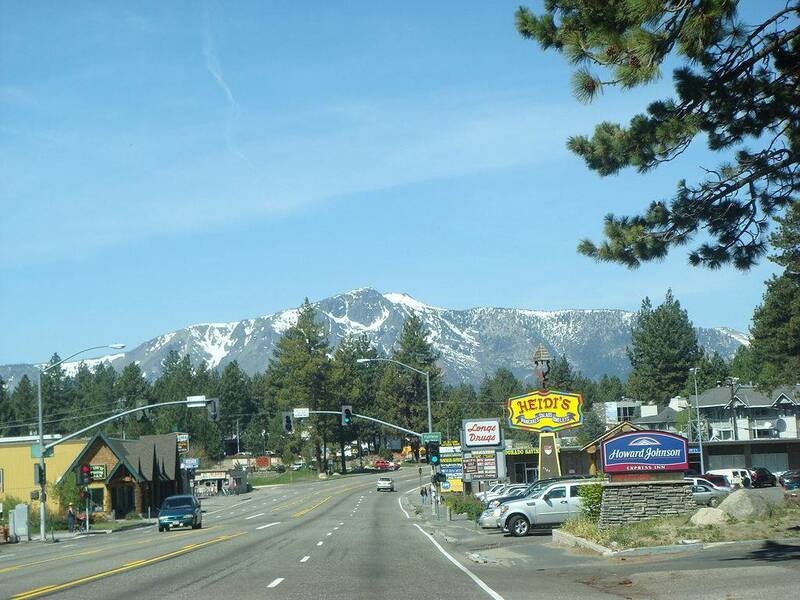 You can also come out and enjoy the Tahoe City Wine Walk in nearby Tahoe City. 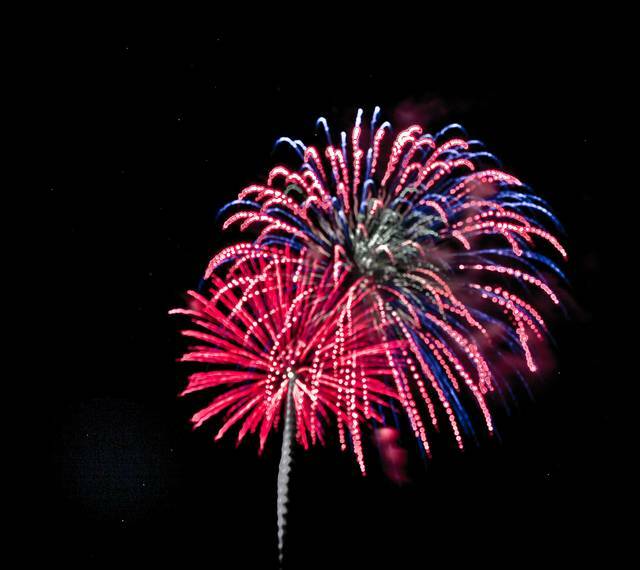 Regardless of what it is that you seek, plenty of events abound throughout the area. 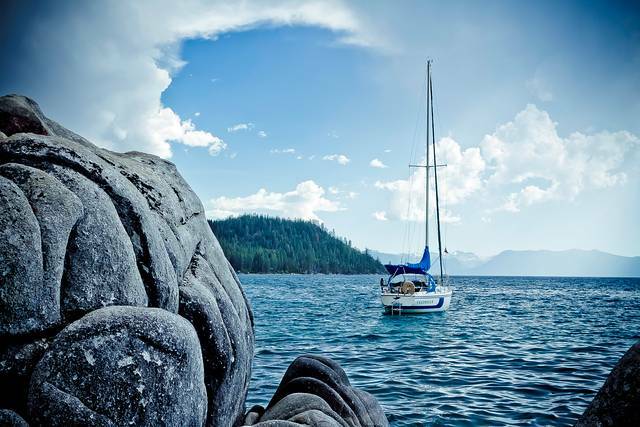 Some of the top amenities of California and Nevada are all in one place! If you’re looking in Stateline, you should call RE/MAX agent Laura Moline, 775-691-1126 today. Laura will help you find a Stateline home with the right mix of location, value and affordable price.